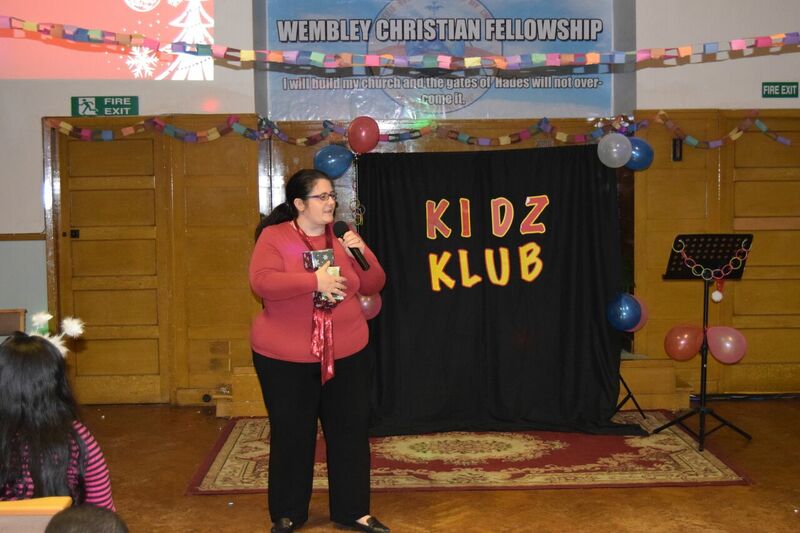 Kidz Klub is part of the Urban Family Ministries led by Alison Pickering, who was inspired by the Lord to work among the children. 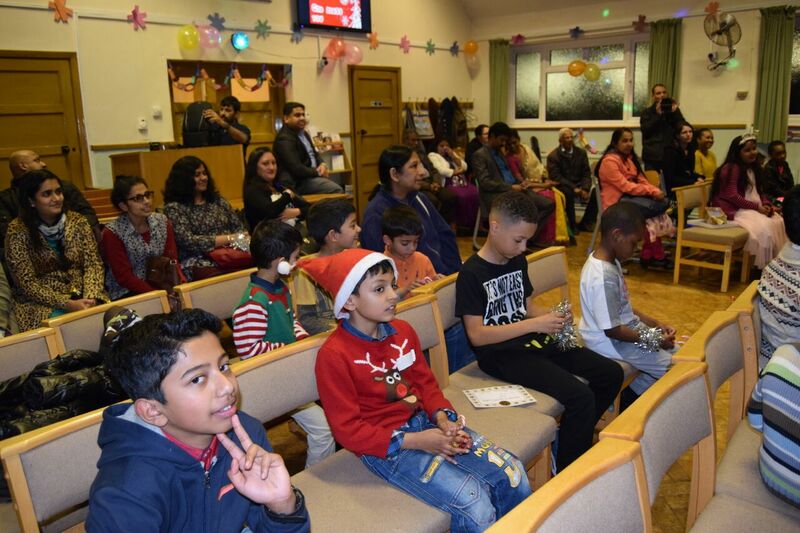 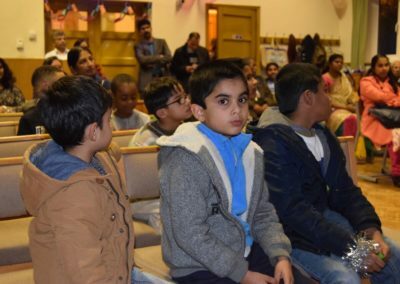 It is a free community initiative that works with churches in North-West London area and beyond, with an aim to teach children about the Christian faith through different media. 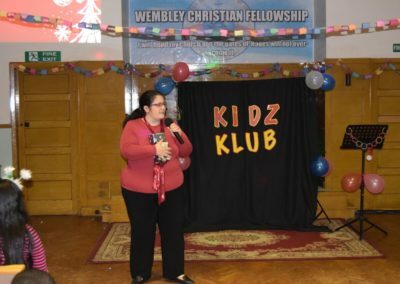 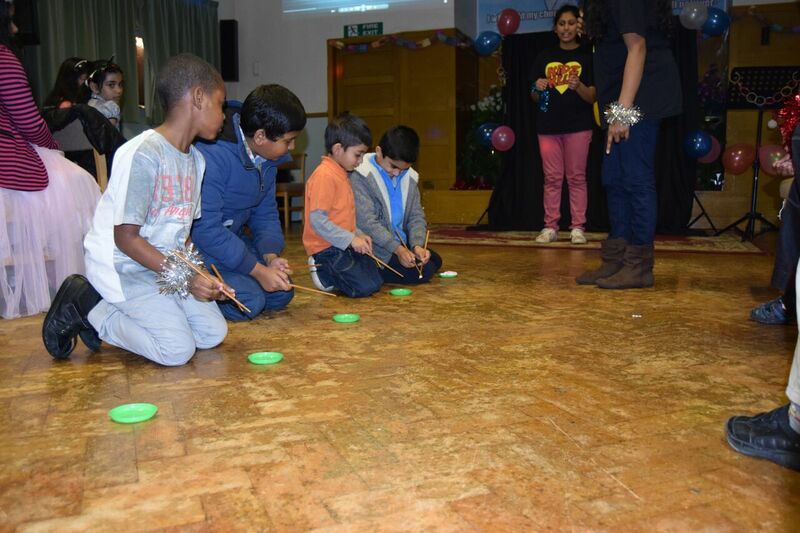 At Wembley Christian Fellowship, Kidz Klub is held on every 2nd Saturday of the month from 4:00 PM to 5:30 PM. Each session is fast paced and dynamic, where the children get an opportunity to make new friends, play crazy, messy games, enter fun competitions, sing lively songs and learn moral values with a spotlight on the Christian faith. 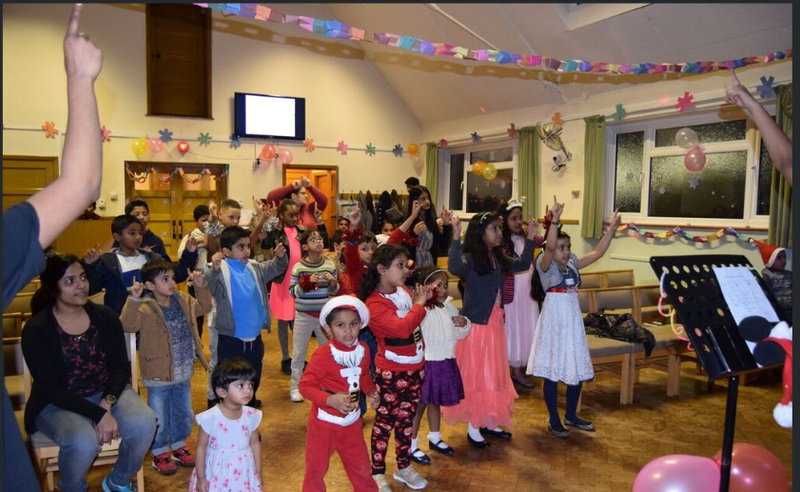 It is ideal for children aged between 6 -11. 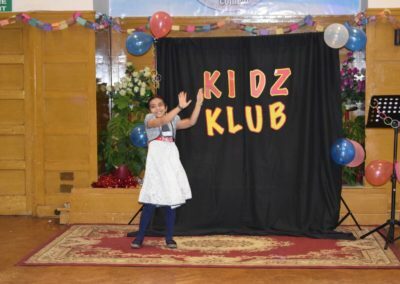 The volunteers that help at Kidz Klub vary from the age of 14 and upwards. 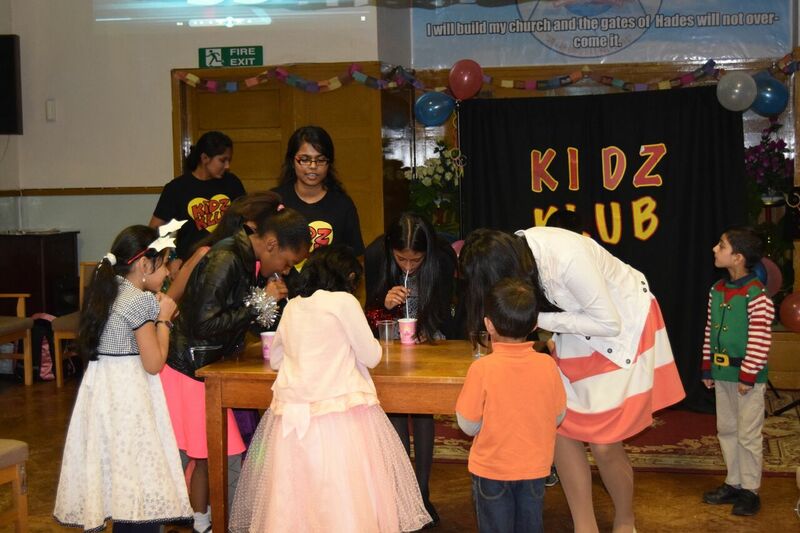 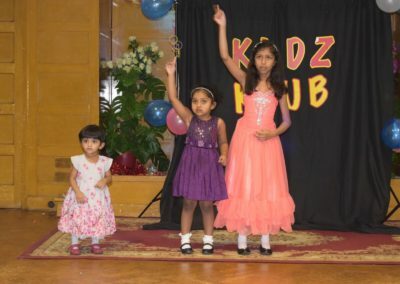 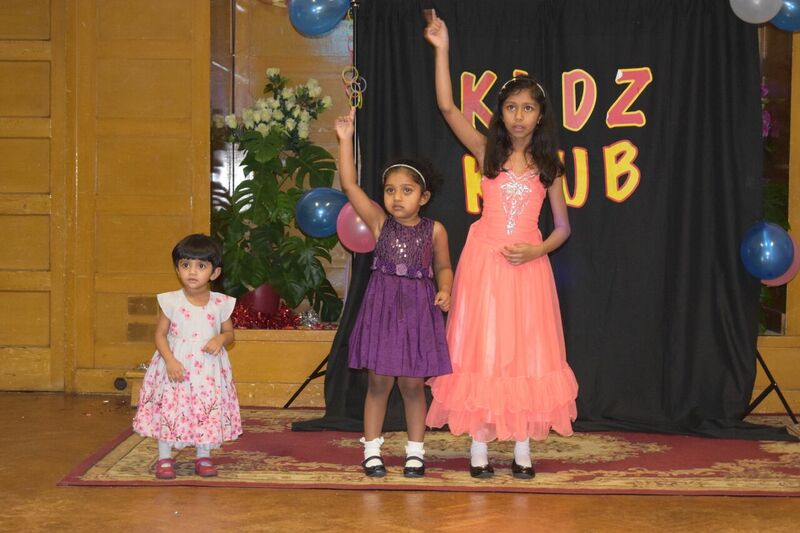 At Kidz Klub, the children are rewarded for their efforts in each session; the rewards vary from getting the daily giveaway to getting Kidz Klub cash in the games, by bringing a friend along to Kidz Klub or even just turning up for the session! 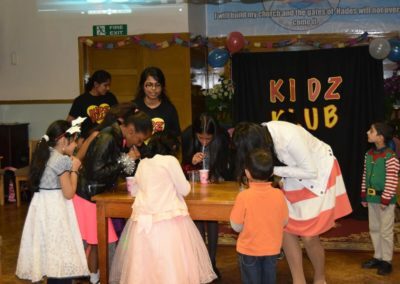 They can use the Kidz Klub cash to buy cool and amazing games or deposit it at the Kidz Klub bank it to for a later date. 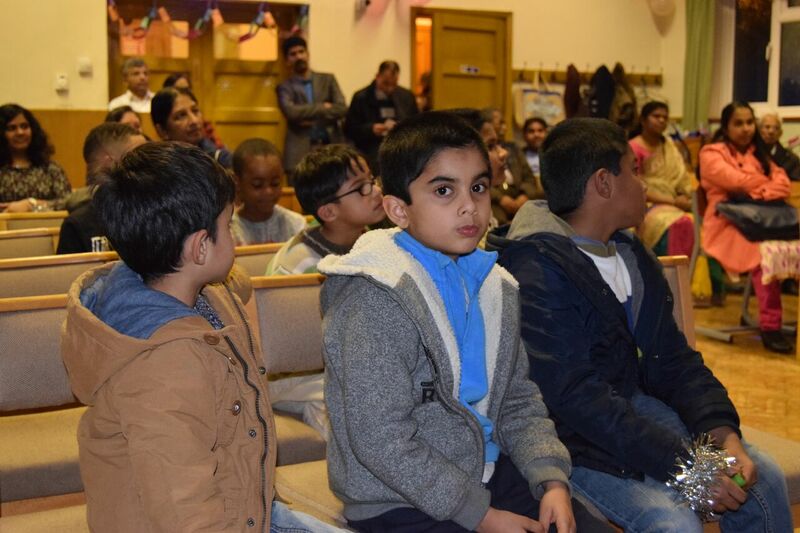 Transportation can be provided if required. 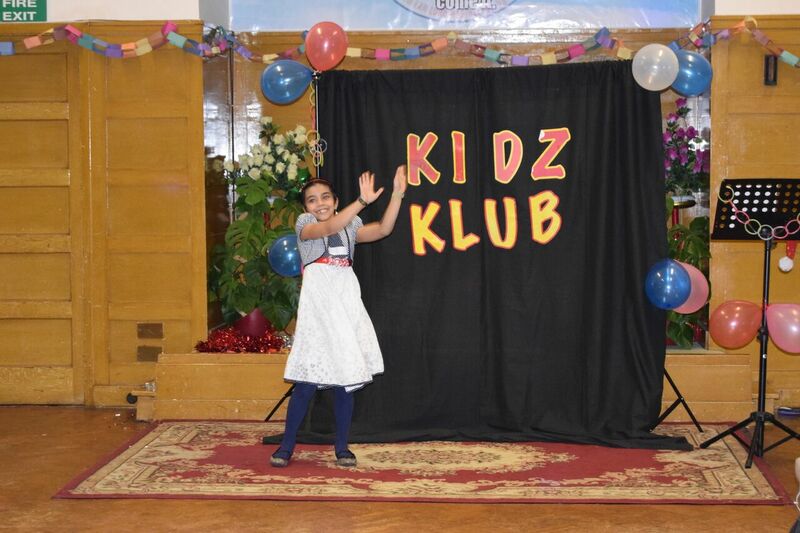 For further information about how to get involved in Kidz Klub or if you are interested to bring your kids to the event, please contact the church office. 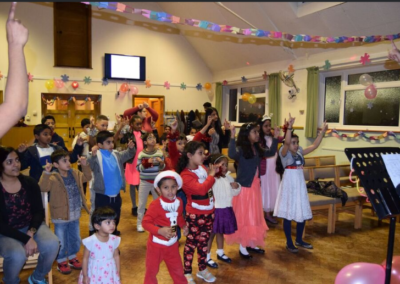 So come along and have fun along with us!